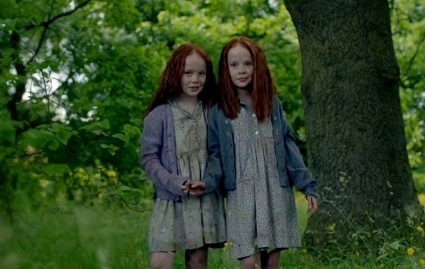 This week, we review The Thirteenth Tale: a Gothic movie from the BBC starring Olivia Colman and Vanessa Redgrave. If you can't find it anywhere; blame Kat. It was her choice. We also chat about Ralph Breaks The Internet, Leap Year, Vice and Dirty John: The Dirty Truth. 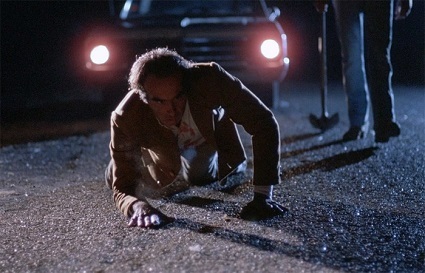 This week, we take a look at the Coen Bros feature debut, Blood Simple. It's a first time watch for both of us. How does it compare to the rest of their output? Tune in to find out. We also chat about Shoplifters, Ocean's Eleven, Instant Family, Predator 2, The Dirt and Ready Player One. 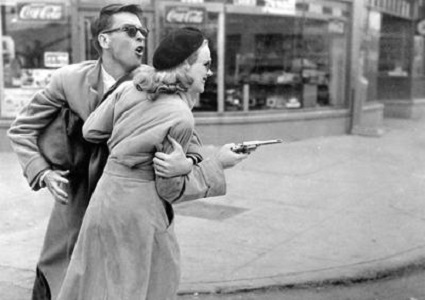 We return to the world of noir with a look at Joseph H. Lewis' Gun Crazy. Is it crazy enough to work? Tune in to find out. We also chat about Widows, Annihilation and Fighting With My Family. When we learned that Luke Perry had suffered a stroke, we thought we'd cover a film in his honour. We learned of his passing an hour or so before recording. We love him and have discussed a number of his films on the show before. 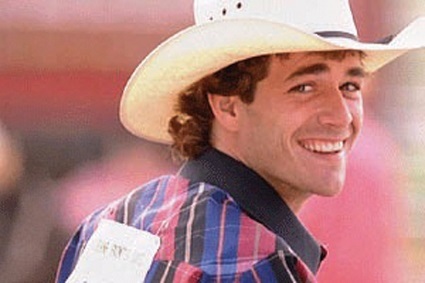 This week, we chat about 8 Seconds, a biopic of rodeo legend Lane Frost. It lasted only about 8 seconds in theaters but does it deserve another chance? Tune in to find out. We also chat about Who Killed Jam Master Jay?, Lego Movie 2: The Second Part and the Breaker Upperers. 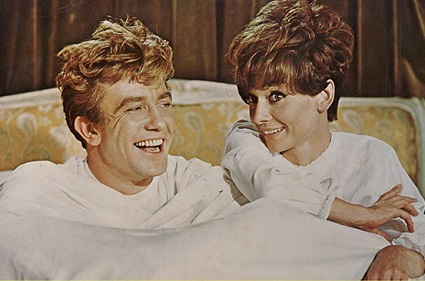 We consider ourselves to be film buffs but we had never seen A Woman Under The Influence. That has all changed. What did we think? Tune in to find out. We also discuss a bunch of Oscar films including Roma, The Favourite, Bohemian Rhapsody, Green Book and Can You Ever Forgive Me? We mourn the passing of the great Albert Finney with a chat about Two For The Road. Neither of us had seen it. What did we thing? Tune in to find out. We also discuss Venom, The Lady From Shanghai and BlacKkKlansman. This week, we discuss the 2010 Australian crime film Animal Kingdom. We've been watching the show so thought we'd check out the movie. We also discuss The Wife, Mission Impossible: Fallout, Smallfoot, A Star Is Born, Dark Passage, Mama Mia: Her We Go Again and High Noon. Once again, we dedicate a show to a discussion of our favourite older films that we watched for the first time in 2018. 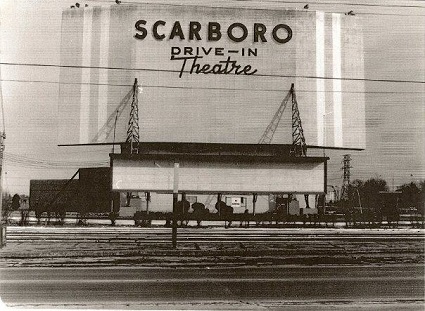 There's a wide variety of films on our lists and we overlap quite a bit but that's love, baby! 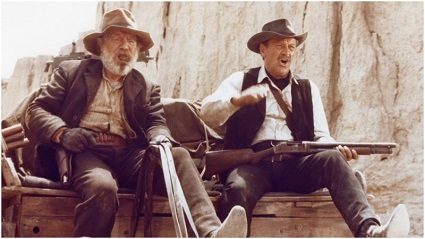 This week, we hit trail with a review of The Wild Bunch. It's one of the most highly regarded westerns of all-time. Do we feel the same? Tune in to find out. We also discuss Second Act, The Sisters Brothers and Dumplin. 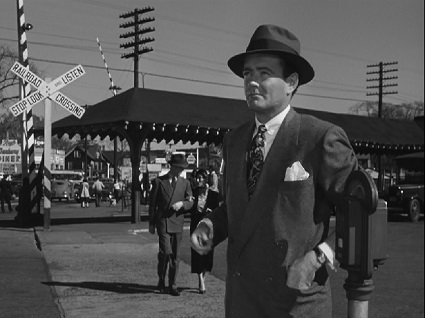 We kick off 2019 with a review of a Hitchcock film neither of us had seen: Strangers On A Train. We compare the film to Patricia Highsmith's book and discuss some of the choices made in the adaptation. We also chat about My Neighbor Totoro, Ready Player One, Spider-Man: Into the Spider-Verse, The Guernsey Literary and Potato Peel Pie Society and The Ballad of Buster Scruggs.